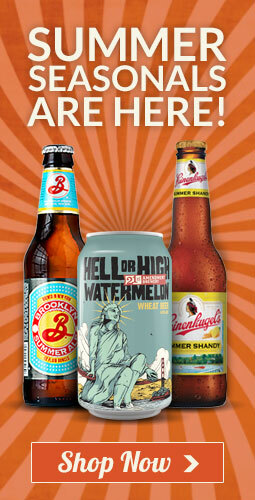 Hoboken Beer & Soda Outlet is a fulfilling and exciting place to work! We are always looking for energetic individuals. Some of our staff are college students looking to supplement their income and work here on weekends. Perhaps you are one of them! Full-time and part-time warehouse positions are available. If you are interested in employment with us, please come in and fill out an application in person.